With the Phunware platform, solutions and data you can quickly deliver exceptional customer satisfaction and revenue. and provide memorable engagement with your customers. to your customers that engage them before, during and after their visits. in an unprecedented way through a combination of your data, proprietary Phunware data and third party data. through Phunware’s audience building and engagement technology. for sharing information and build loyalty through PhunCoin, a security token backed by Phunware. your existing mobile application with add-ons from Phunware. category-defining mobile experiences with Phunware’s custom app development services. 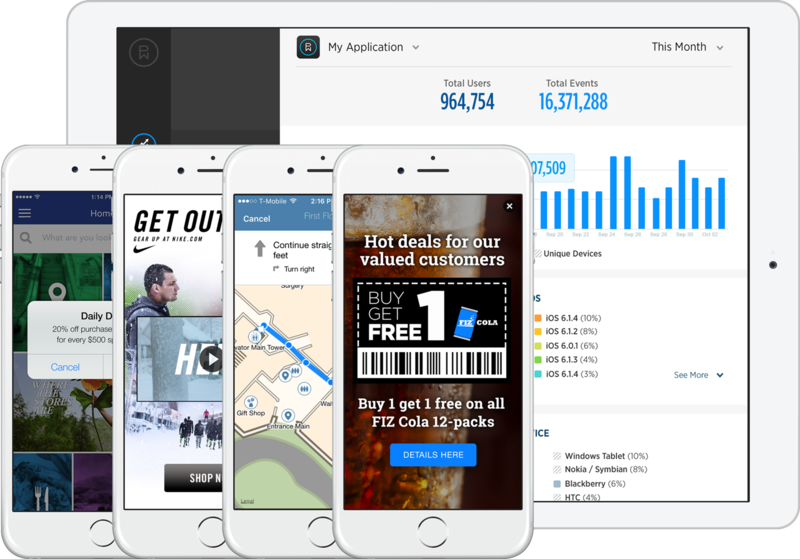 We are the only fully-integrated enterprise software platform for mobile that provides companies the products, solutions, data and services necessary to engage, manage and monetize their mobile application audiences globally at scale.